Ethically Manufactured. Natural Materials. Finnish Design. Our roots are in the 1980’s where a Finnish man travelled to India to meet with local carpet producers. A mutual trust and understanding led to cooperation with a family owned business in Mirtzapur and this relationship has carried to this day. 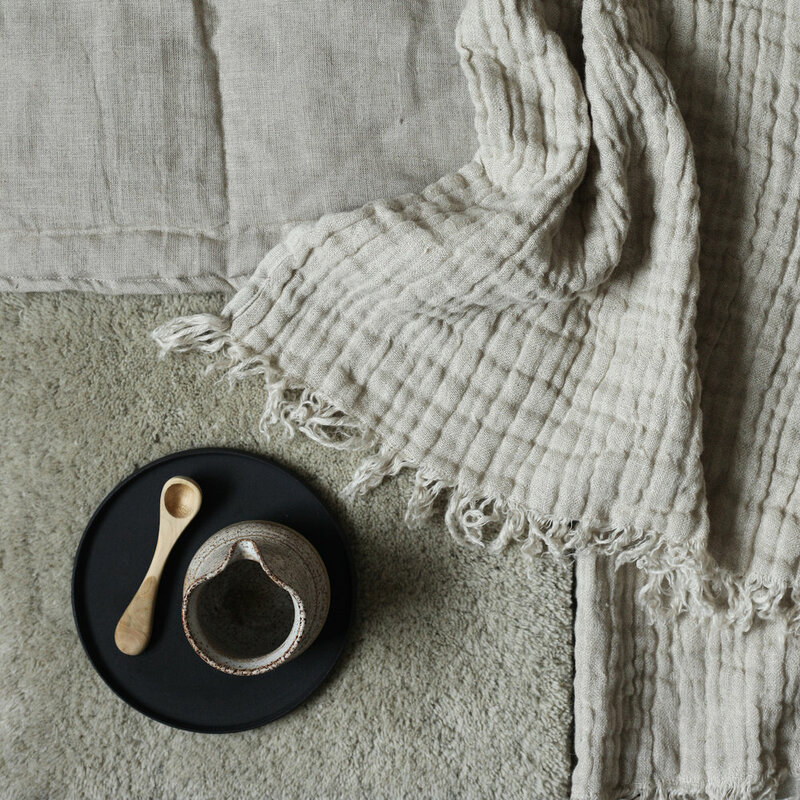 Combining Finnish design and skilful Indian handcraft skills, the ethically produced home textiles are made to perfectly suit the Nordic need for purity and simplicity.